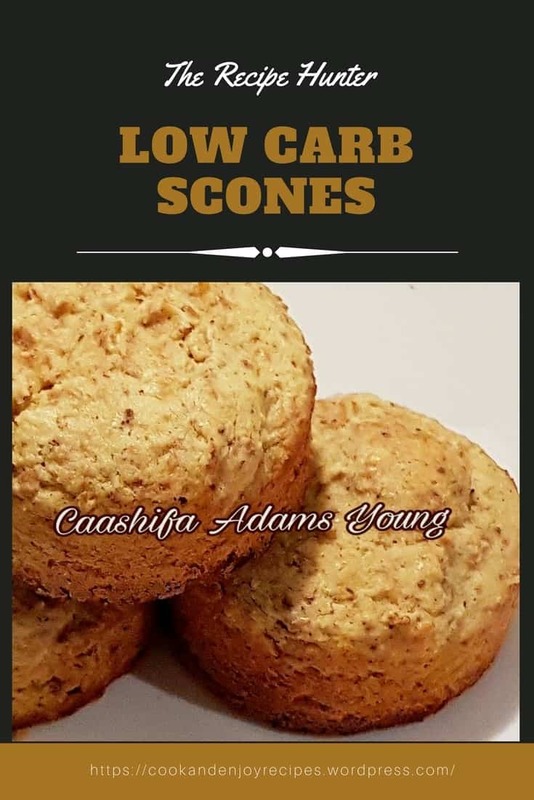 These scones can be made sweet or savory. They can be dressed up with sugar-free jam or whipped cream or eaten plain with butter. Any which way, they are delicious. Not only are they low in carbs but they are gluten-free, wheat-free, grain-free and sugar-free. Combine all the ingredients in a food processor and mix till well combined. Scoop into ramekins or muffin tins and bake at 180C for about 15 mins.